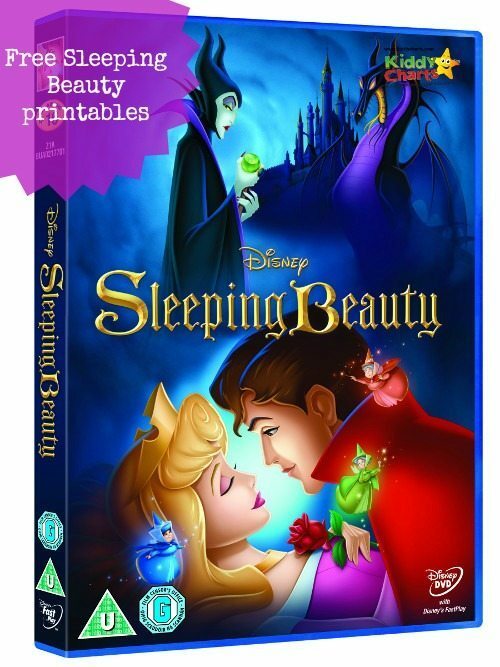 Did you know that you can get the Sleeping Beauty Disney film on DVD again? No, well you can! You can get your little ones introduced to your favourite characters from the timeless family fairytale. This Disney masterpiece from before I was born *I know hard to believe it* is out now on Disney Blu-ray™, DVD and Digital Download. 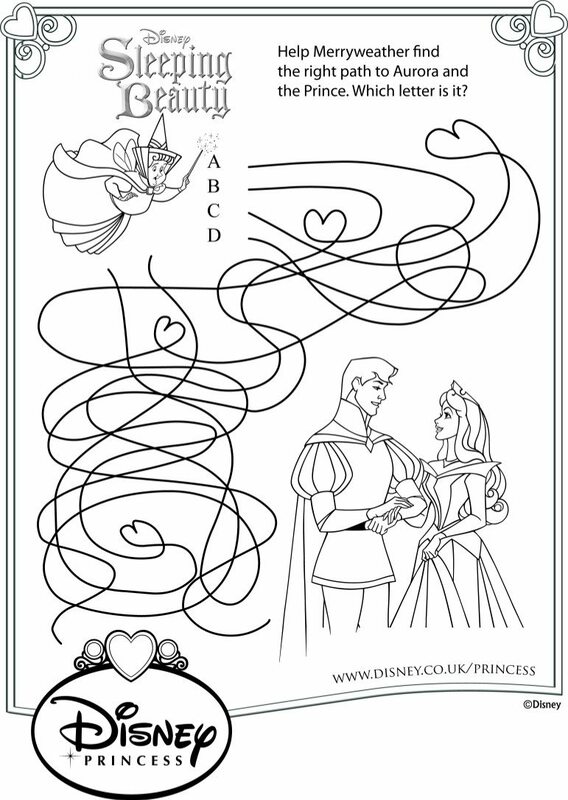 Toi celebrate its release, we have some wonderful sleeping beauty disney printables for you to enjoy as well…check them out below. The story is all about the Princess Aurora (voiced by Mary Costa) of course. Maleficent places a curse on the beautiful baby after she is not invited to a party to celebrate her birth. The good fairies try to save the day, as they always do ;-) Maleficent says that she will die on her 16th birthday after having a close encounter with a spinning wheel. The good fairy, Merryweather tams the curse by saying that she will only go to sleep until she is woken by her true love. If you like these printables, why don’t you subscribe to the blog as well so that you will get anything else we have to keep those little ones entertained; or indeed the helpful parenting advice, giveaways an reviews that we post from time to time.